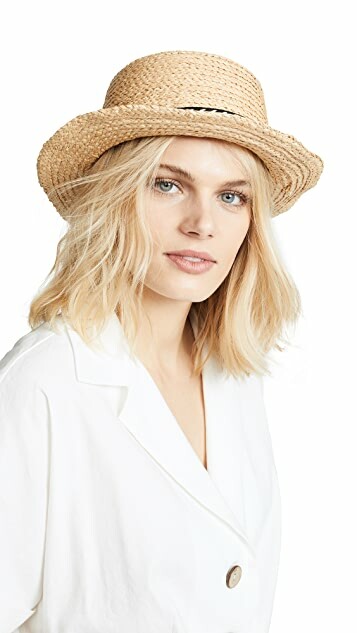 This hat is everything I look for in a summer hat! It's lightweight, the rim comes with a thin wire buried inside so you can shape it however you want. 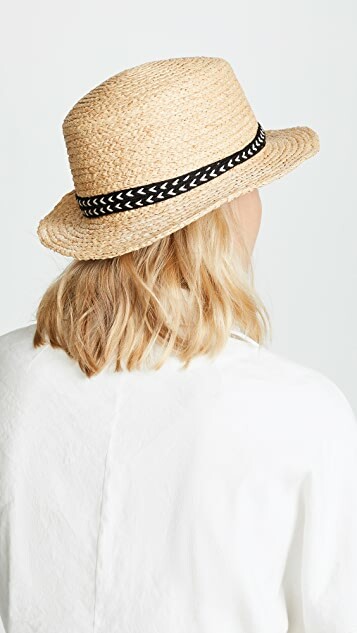 Another thoughtful design feature is the string inside the hat that can make it fit a smaller head. 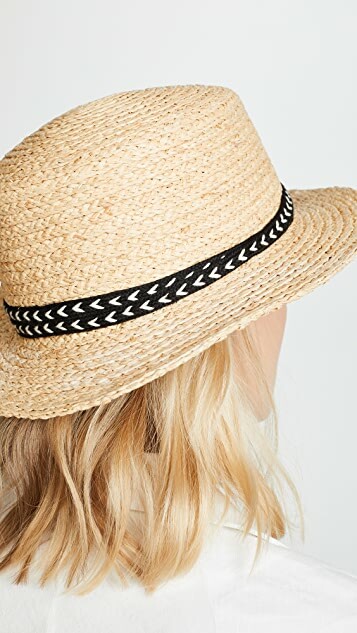 Usually hats are either too big or too small, this string makes it adjustable and stay on. 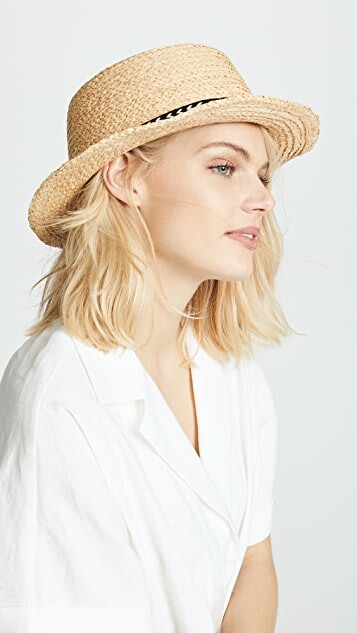 The shape is very cute and looks super chic with a summer dress, bikinis, or even tshirt and jeans.